This will be a thread where post a lot of our current sales! You can always checkout our website at www.cspracing.com. If you have questions, call us @ 610-628-1563! For Starters we have Kooks with FREE Jet Hot Coating! One day we were brainstorming how to make an impact during this holiday season. Everyone has sales, so how do you stand out? One thing we use to see a lot of, that no one does anymore, is good deals on ceramic coated headers. Two or three vendors used to do it, but no one does now. We even see less coated headers in the shop because it is not as easy for customers to buy them coated. We have always liked coating because of how it keeps temps down. So we got curious and got on the phone with the places those other shops used, did some negotiating with Jet Hot, and came up with this great free coating promotion. For a very limited time over the holidays, if you buy Kooks Headers from us, we will throw in any of the standard $175 coatings for free. This coating is on the header only, and you must buy an X-pipe also to get the deal. Colored coatings and coating the X-pipe do cost extra. Shipping is free, but the headers are coated to order, and will take a few weeks to be delivered. We have pushed Jet Hot to really get shipping times down in the hope this takes off. To get free coating, simply check out at one of the links below and use coupon code getcoated at checkout! If you need something not on the site, or want to order on the phone, call us at 610-628-2095. The lines will be busy the next few days, so if no one answers, leave a message and we return your call asap! *PS, a little birdie told me this discount may work on uncoated headers too! Complete Street Performance is excited to have whole lineup of Injector Dynamics high flow Fuel Injectors on the site. 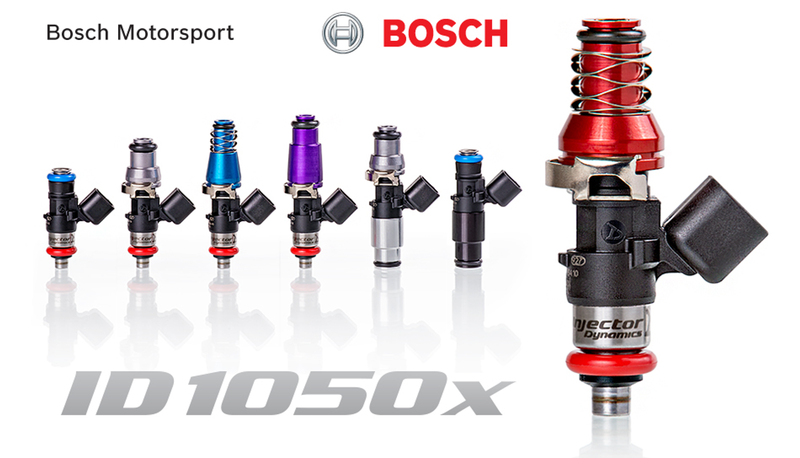 These are hands down the best injectors you can buy and the new 1050X is one of the best sellers we have ever seen! We are offering free shipping on these. Also if you want to know about any member specials you can call us at 610-628-1563! Browse at the link below! 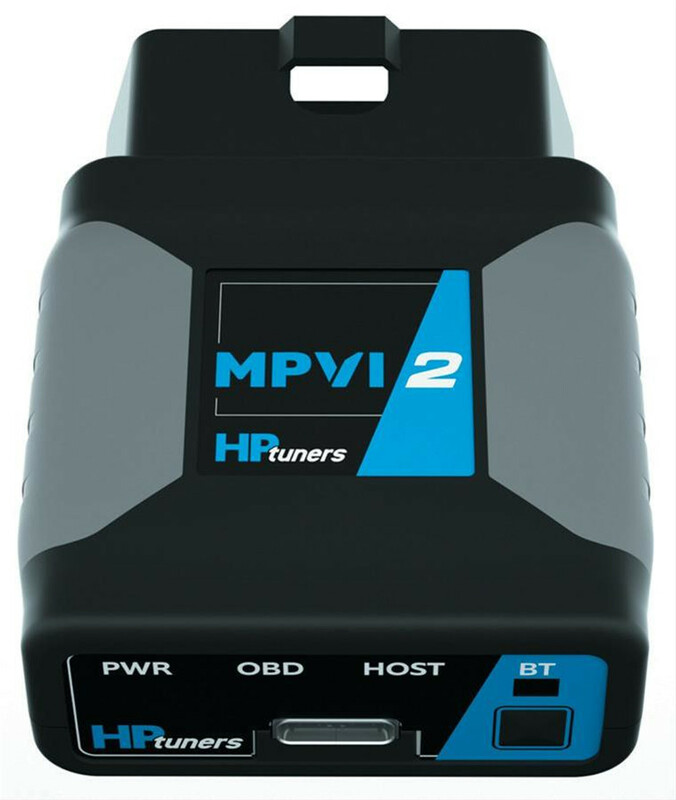 We are excited to now offer HP Tuners new MPVI2 Tuner & VCM Suite package! The MPV12 Tuner is the newest, most advanced tuning module on the market..now including Bluetooth, mobile device support, an expansion port, and much more. You can order at the link below. We offer the package with a number of credit options. 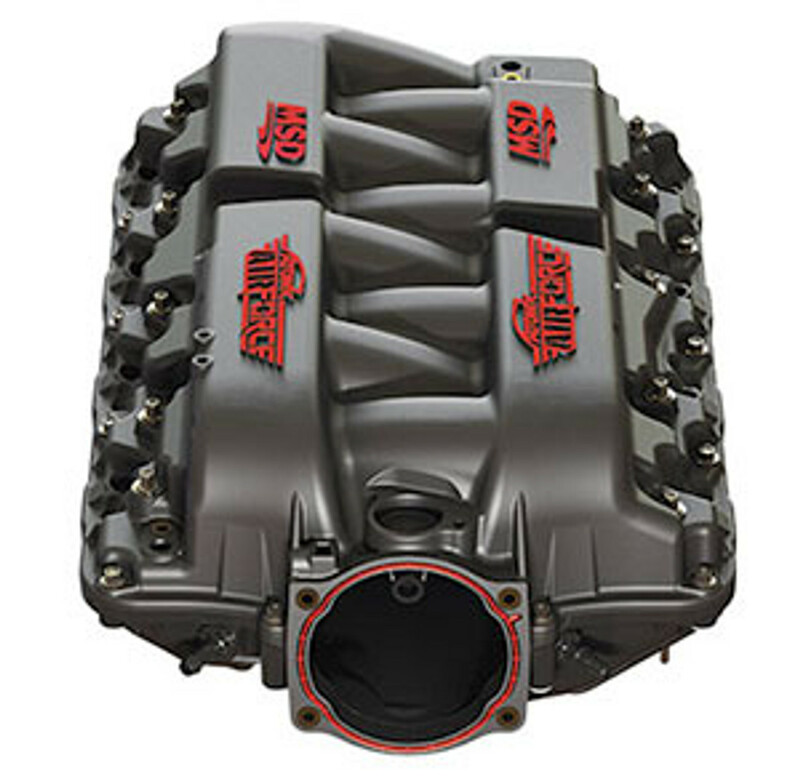 You can also get an AEM X-Series wideband at a discount! 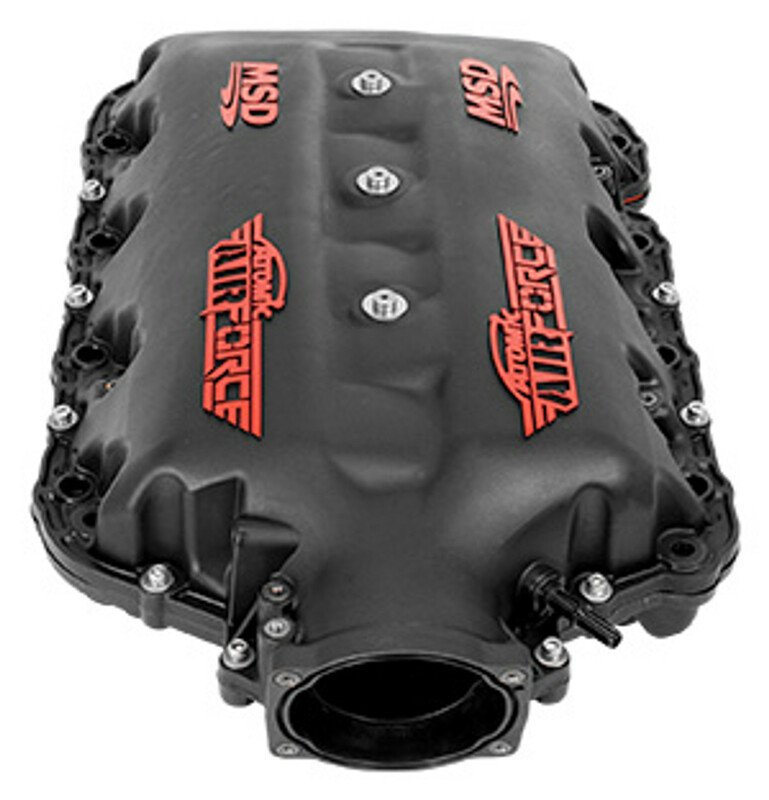 I want to buy a set of kooks headers for my Z06 but I’m getting a new card in the mail soon. Will this sale still be available at the beginning of the week? Sale ending soon! Call us for great deals at @ 610-628-1563! Saving Money during our St. Patrick's Day sale is a slam dunk! Just call us at 610-628-1563 or shop at www.cspracing.com! Our March Madness Sale Is ENDING Soon! Quick Reply: Complete Street Performance Sales Thread - Save on Kooks, Most Exhaust and MORE!